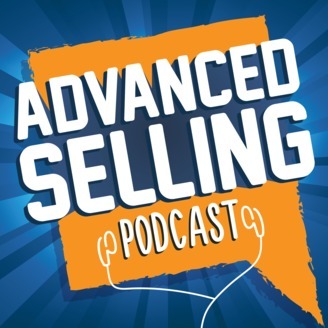 On this episode of the Advanced Selling Podcast, Bill Caskey and Bryan Neale discuss the key elements of writing a winning proposal, including making your proposal sing. It seems that we spend so much time in the sales process but then when we get to the proposal stage, we just fire it into a template. There has to be a better way to do it. 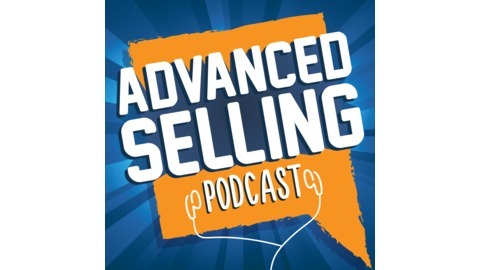 That's why, the guys decided to have Bethany Fagan from PandaDoc.com joins us on this episode. Bethany shares how to really make your proposal stand out from the crowd.